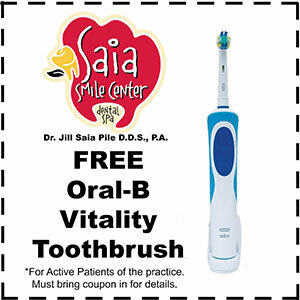 Call 620.231.7242 today to schedule your appointment with Dr. Jill Saia Pile. Copyright © 2018 Saia Smile Center. All rights reserved. Frontenac Dentist | Jill Pile is a Frontenac Dentist.